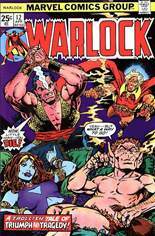 Published February, 1976 (Bronze Age) by Marvel Comics and went on sale in 1976 for $0.25 USD. 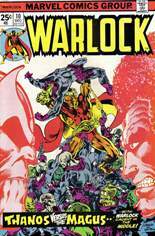 This issue contains 32 pages in Color, the current NM value is $42.00 USD. How Strange My Destiny!, Part 2: Escape Into the Inner Prison! 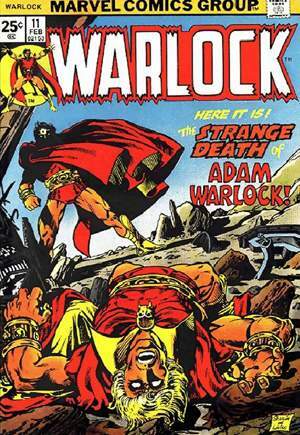 / The Strange Death of Adam Warlock!